Meet us at Tempo Documentary Festival! We will attend the festival with two films. Ahang Bashis Fragility is competing for the Tempo Documentary Award and Eloy Domínguez Seréns Yellow Brick Road is screened in the Top Doc Section. 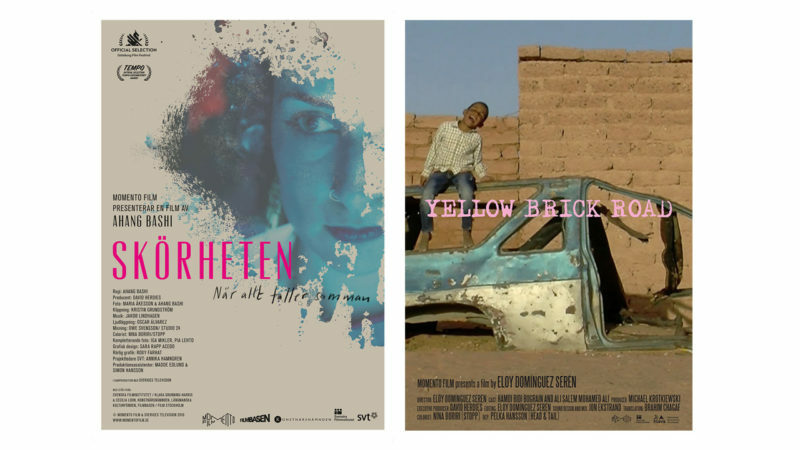 Fragility screenings: Friday 6.30 at Filmstaden Söder and Sunday 4.30 at Biograf Victoria.